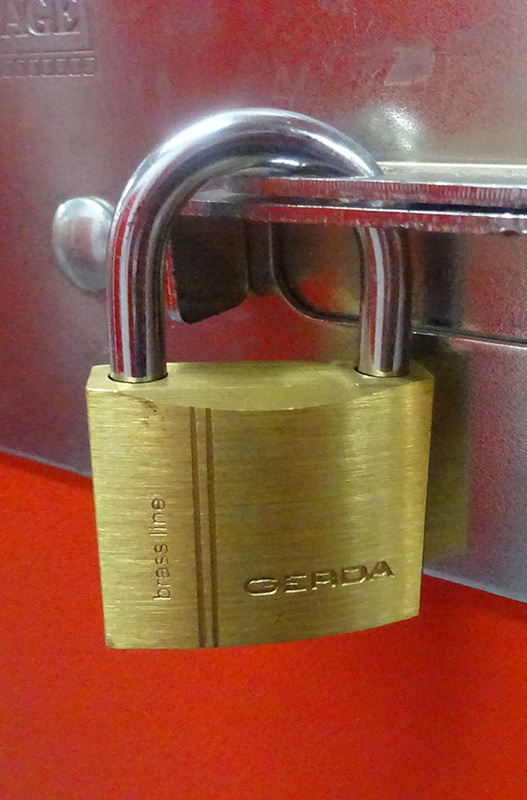 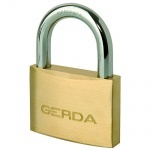 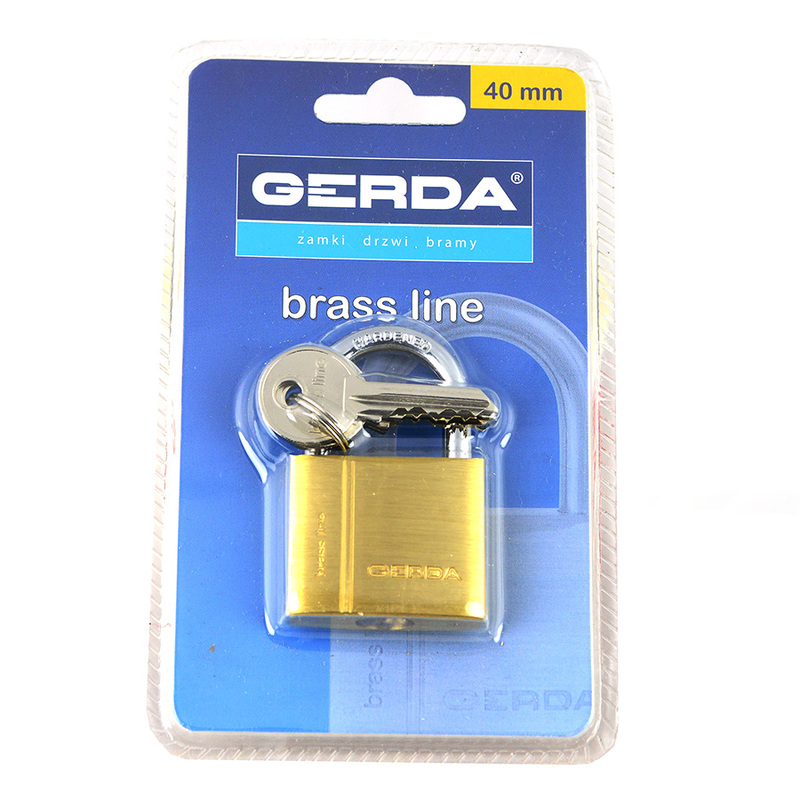 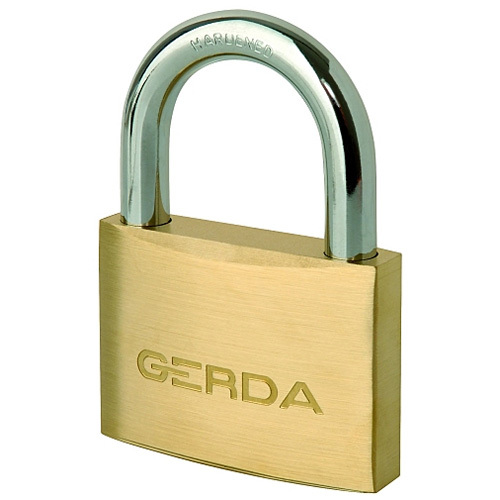 A solid brass padlock (Gerda brand) with a hardened shackle for better resistance to attack and bolt cutting. 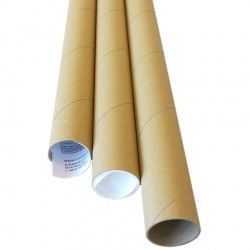 High-quality materials make it suitable for both indoors and outdoors. 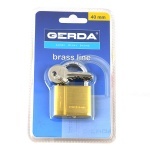 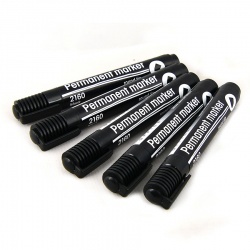 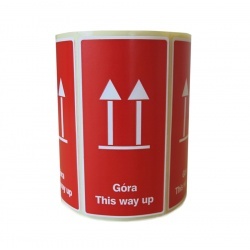 Ideal for securing rooms, cabinets and gates. 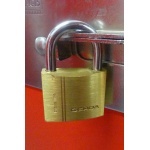 This self-locking padlock is supplied with three keys. 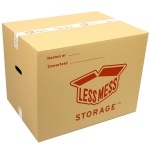 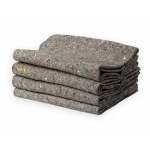 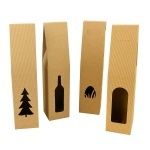 It has been highly popular with Less Mess Storage customers for years.